Many things can be done with the herbs such as herbal teas, herbal crafts and herbal seasonings. It gives immense pleasure to many people in herbal garden planting. Noticing how the herbs blend together and enjoying their delicate scent are the advantages of herbal planting. Planning an herb garden should be so effective that you can get rid of any frustration which may arise from planting an herb in the wrong area. If you plant an aromatic plant in a shady area it will not grow as well as if it were planted in a sunny or a warm area. Hence your garden herbal planting will give you more pleasure if you plan which herbs you want to use. 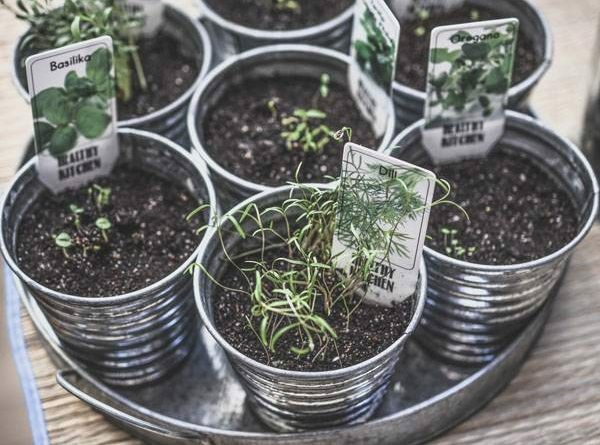 The location is the first and the important thing to be thought about before planning for your herb garden. According to experts, most herbs will grow in partial shades but the place which is to be avoided is full shades because the herbs will not do well in full shades. After deciding on the location for planting herbs, the next step is to figure out what type of herbs youd like to grow for which you will have to ask yourself the question that- why you want to produce herbs? Is it for teas, cooking, fragrance, or a combination of all of these? You can grow herbs of your interest and also those which caught your interest in the past. If you dont know the use of the herbs then you can do some research as to which herb is the best. You can search for information on internet or visit a library and choose various books on that subject or ask your friends who are interested in herbal planting.